You are here: Home / News / Who helps the General to govern? 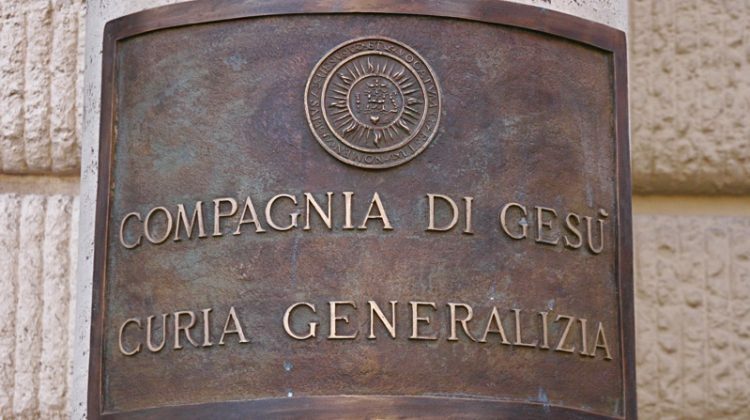 Since the General Congregation in the coming days will have the task of identifying the people who will form the government of the Society, in these early days of the “ad negotia” phase, thought is focused on the structure of the central government of the Society. Several presentations have been offered to the delegates to allow them to reflect on the current structure of the General Curia. In particular, the presentations traced the historical development of the role of the assistants, and the demanding job of identifying their current job-description. Four General Congregations (GC1, GC31, GC34, and GC35) reflected and defined the role of the assistants. At present, the governance of the Society comprises the Assistants ad Providentiam and Regional Assistants. The Assistants ad Providentiam are four and they take care of Father General, his lifestyle, his health, his manner of governing, so that he can properly carry out his mission of leadership. Regional Assistants help the General in the universal government, considering their specific geographical area. Together, they constitute the board of the General. 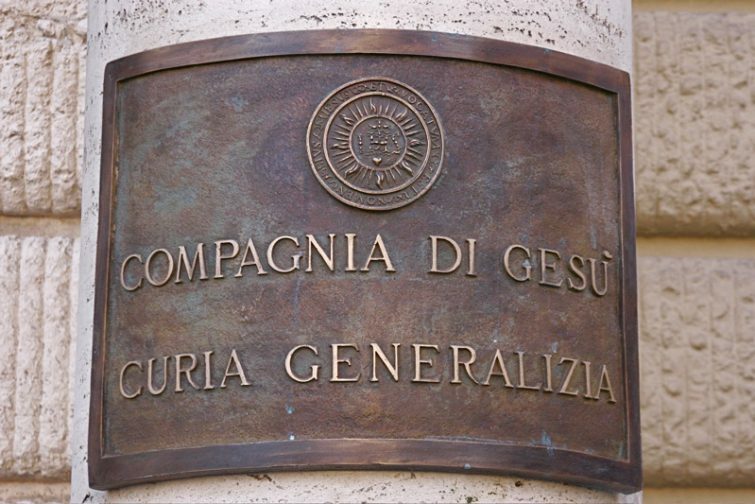 The efforts at renewal of the Curia in recent years have been carried out keeping in mind that Ignatius himself invited the Society to take care that the central government would not become a bureaucratic office but maintain the awareness of being a means to grow the body of the Society in service of God and of the Church. Another topic of discussion was the situation of the conferences in the world. Several aspects have been taken into account: the enormous diversity of shape due to the different historical origins, the relationship between them, the connection with the central government, and the relationship with the provinces. Currently there are six conference in the world: Africa and Madagascar, Asia Pacific, South Asia, Europe, North America, Latin America. To continue their work on these topics, the delegates manifested an interest in hearing the opinion of their new Superior General.